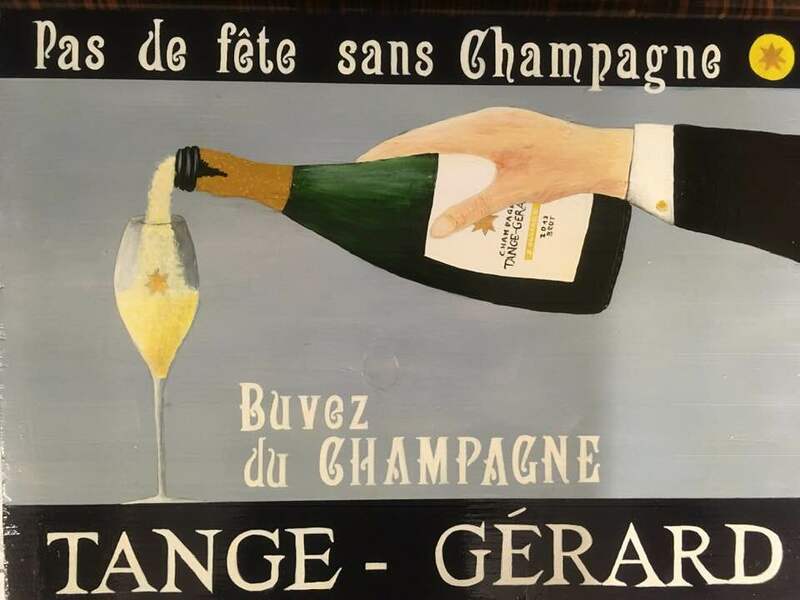 Champagne is one of the most famous wines worldwide. 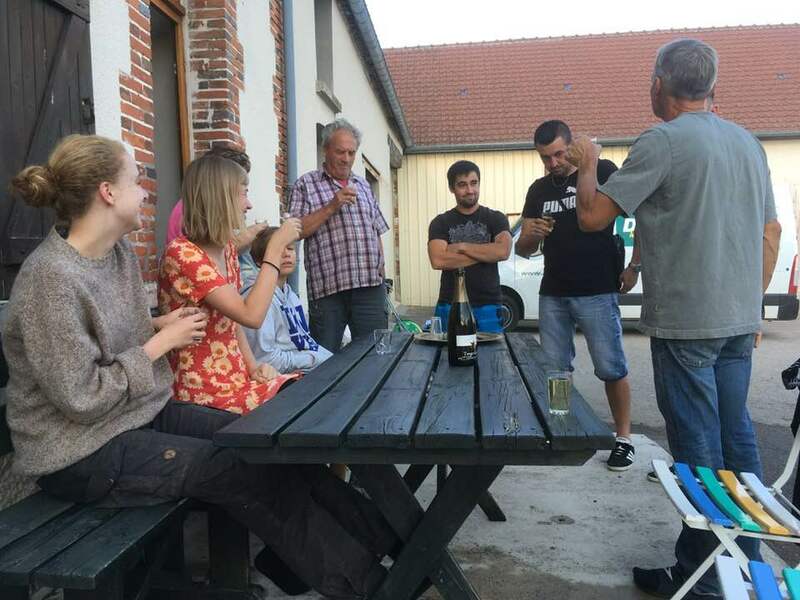 It is also a very traditional region in Northern France, where winemakers understood how to keep wines deliciously relevant for hundreds of years by constantly reinventing it. This combination of tradition and creativity is also the key for our work. We had several reasons to do it our way, many choices were linked with our tiny size. Instead of making up a traditional tale of long heritage and gilded luxury we decided to simply show and share what we do and how. And for the rest, we’ll continue to allow taste to do the talking. You’re always invited to join in Soulieres. A rich heritage is what we deal with daily. Some vines were planted before we were even born by people long gone. During winter we prune the plants to enable them to stay healthy. To care, to deal, to remove what does not serve a purpose maintains the vigour and allows the rest to thrive in spring. It seems a good principle in general. We’d love to see it implemented in other parts of society as well. 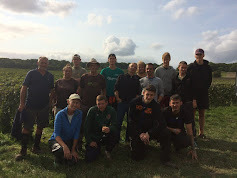 However, we also felt that we should take traditional methods further and add new ones to grow the vines and the business in a sustainable way whilst not putting our company at risk. This is an interesting task and process that certainly follows a never-ending circle rather than a line with the target at the end. Cuvée Solliage was introduced in Copenhagen in 2018. 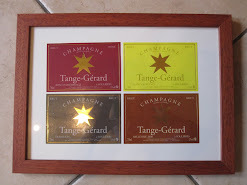 New champagne: new line, new design and 100% sustainable grapes from Tange-Gérard. We were pleased to welcome some of you at this occasion. This year the next “singles” champagne will join the line with the crispness of an extra brut. We all know, it takes two to tango, get ready at your glasses. 2018 was the year of all superlatives. Abundance of sunshine, warm temperatures, beautiful grapes, great wines. We had the pleasure to vinify the grapes of our oldest vineyard separately. Later in spring we will decide how to get the most of these very tasty still wines for a future “singles” treat. For us, champagne is a way to sprinkle that special kind of magic dust that quality wine may add to the moments that are important for you. We like to call it “hygge à la champenoise. Let’s spread the message.